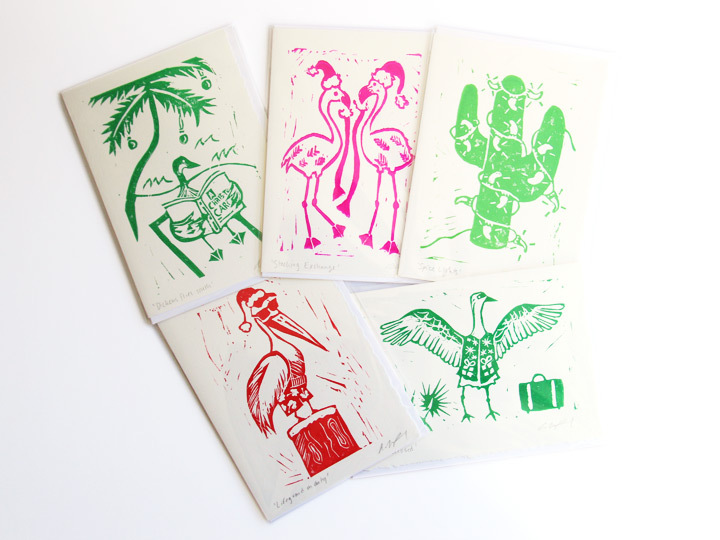 Each card is 5×7, with a print area of 4″x6″. 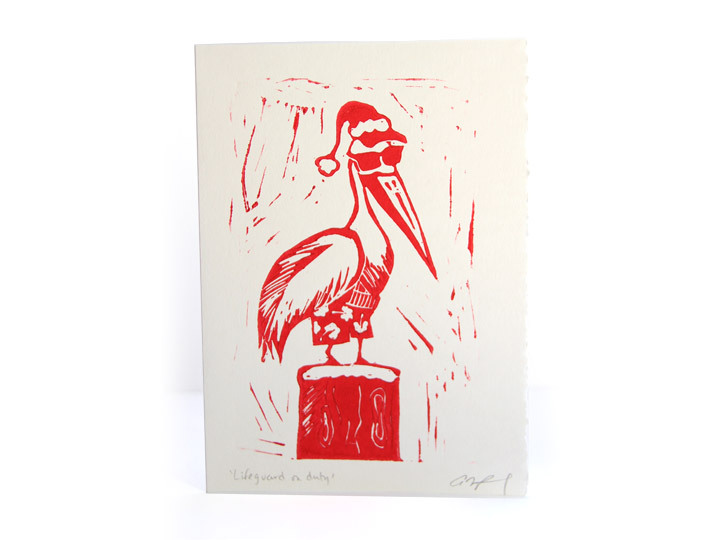 This is a deckle-edged card and comes with a matching envelope. 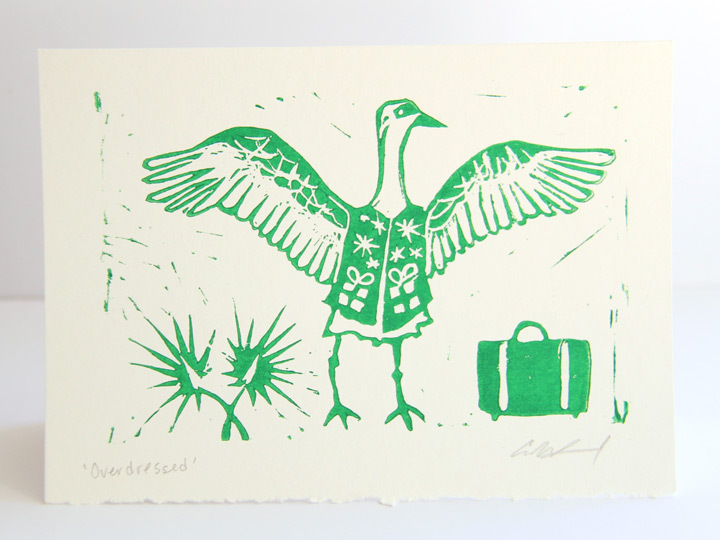 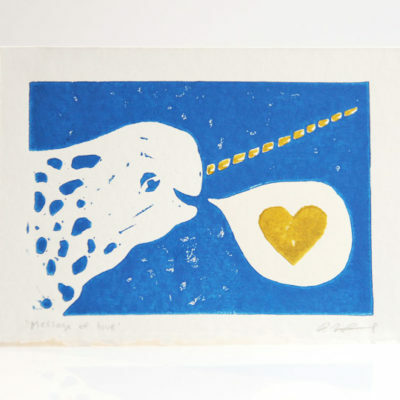 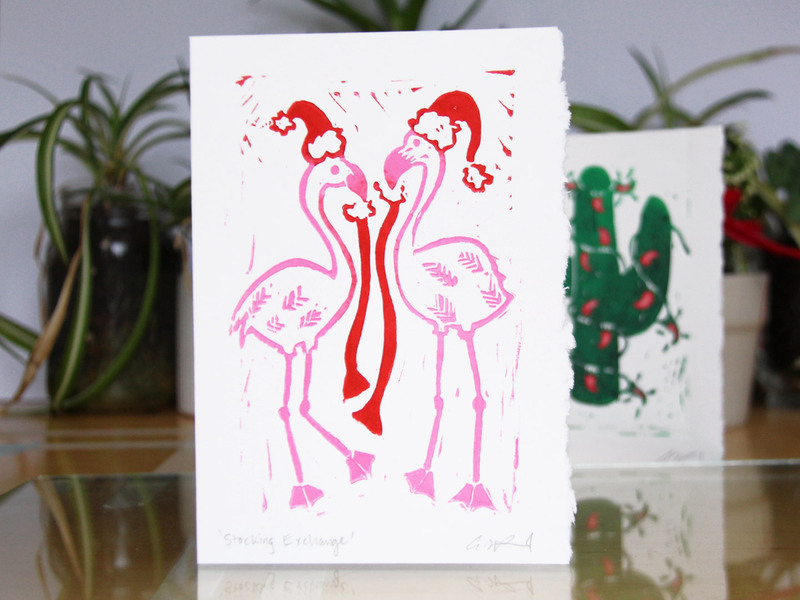 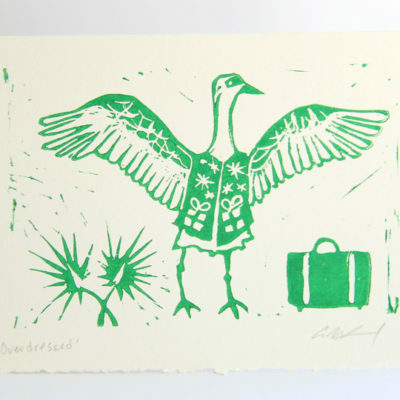 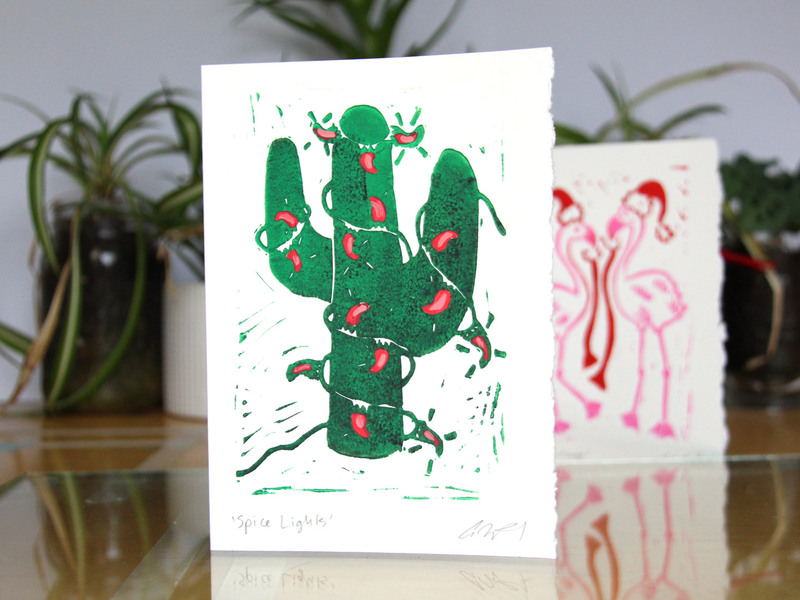 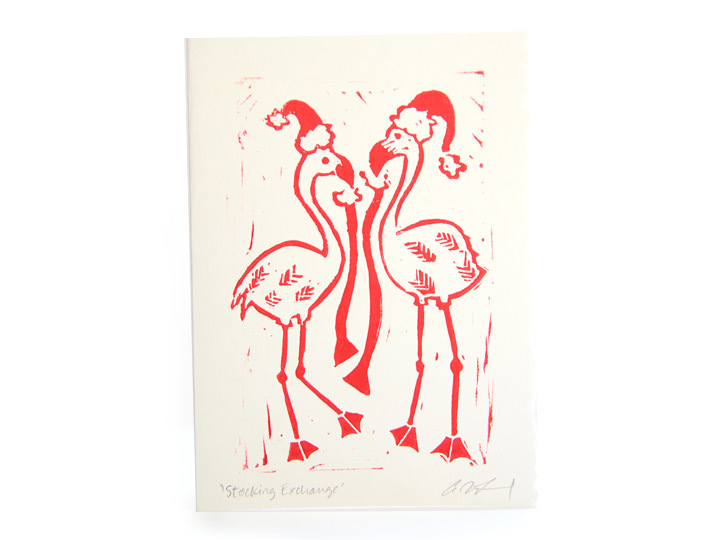 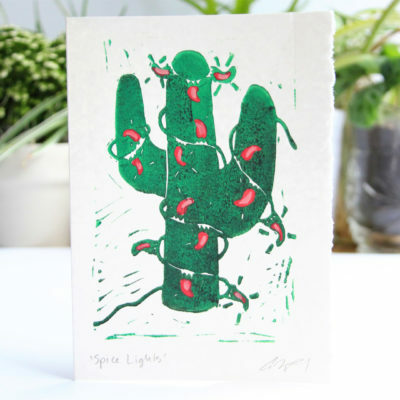 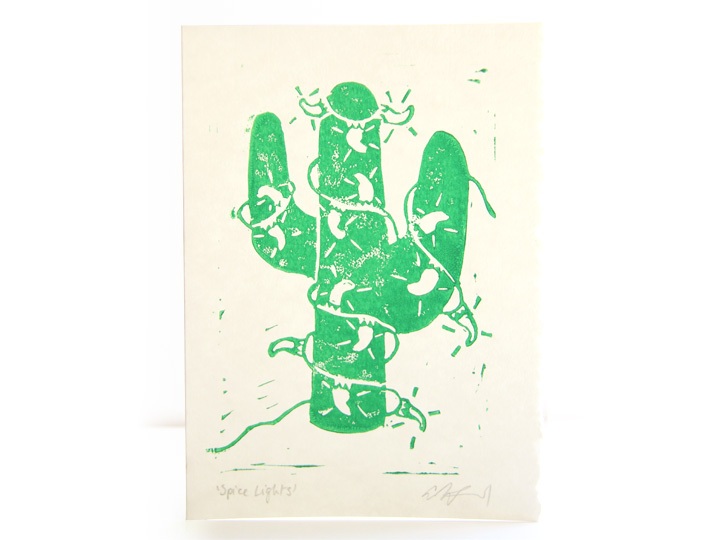 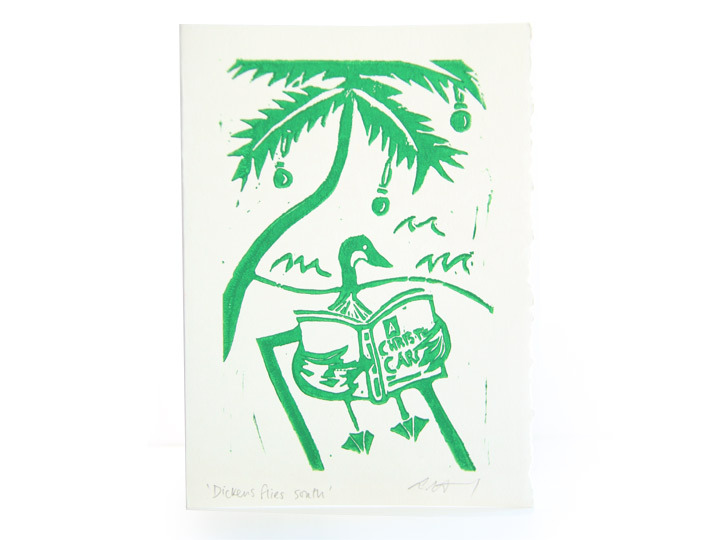 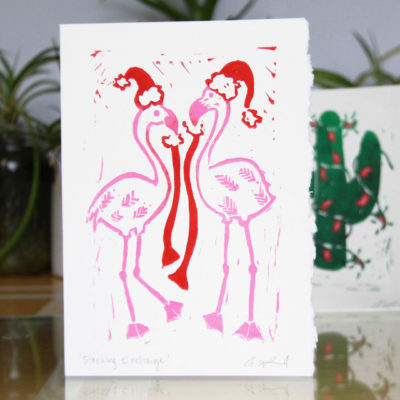 These hand-printed greeting cards can also be framed in a standard 5″x7″ frame.